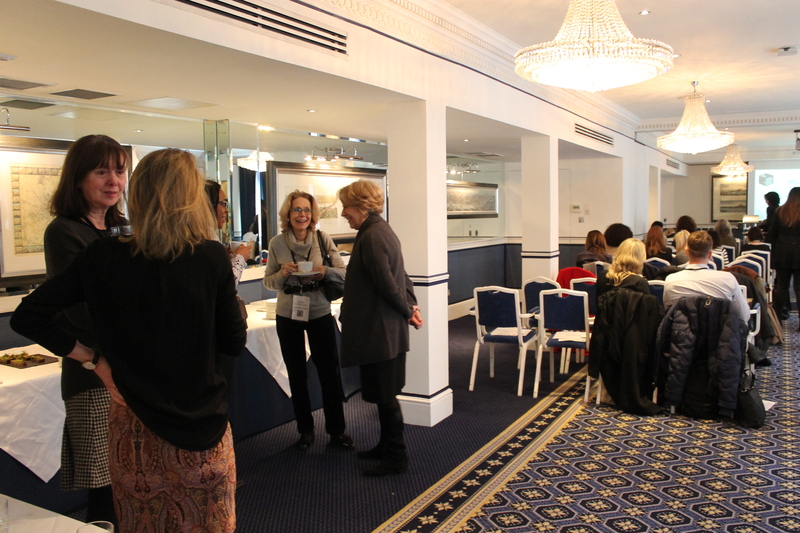 Registration is now open for the British Institute of Interior Design (BIID) CPD Providers Showcase which takes place on Thursday 21st March at The Chesterfield Hotel Mayfair, London. Returning for a fifth consecutive year, the unmissable event offers a variety of BIID-accredited CPD seminars, taught by leading industry experts. For the first time this year tickets are available to the general public, whilst BIID Members and Associate members can register online for free. 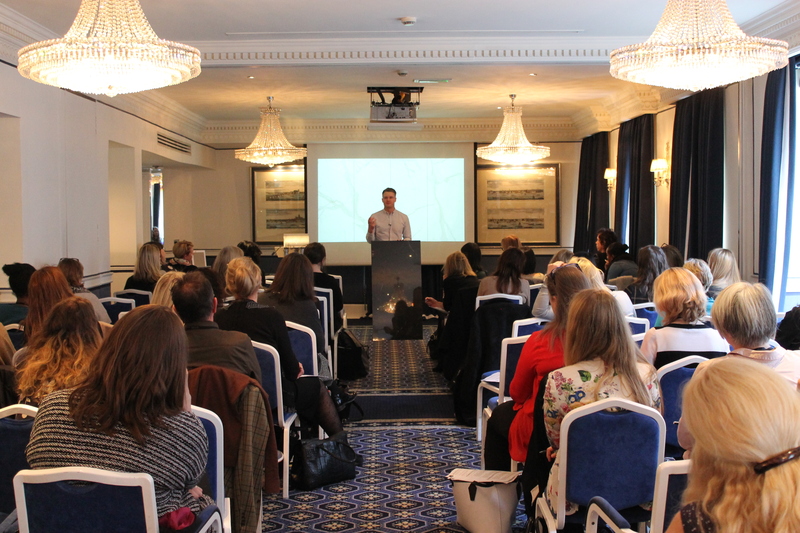 The day-long event will include six, 45-minute seminars on a range of topics allowing interior designers to stay up-to-date with industry knowledge and learn new skills to ensure the continuation of best practice. The event takes place from 9:30am to 4:00pm, with a complimentary lunch and refreshments. It is the perfect opportunity to network with other designers, industry experts and BIID partners. The showcase falls just before the deadline of the BIID CPD hours total, so BIID Registered Interior Designers will receive six CPD hours of structured learning for attending the event. To register to attend and to find out more about the sessions on offer this year, please visit https://biid.org.uk/events/biid-cpd-providers-showcase-2019. Attendance for BIID Members and Associate members are free, tickets for the general public are £25 plus VAT. Please note that tickets are limited to a first come, first served basis.